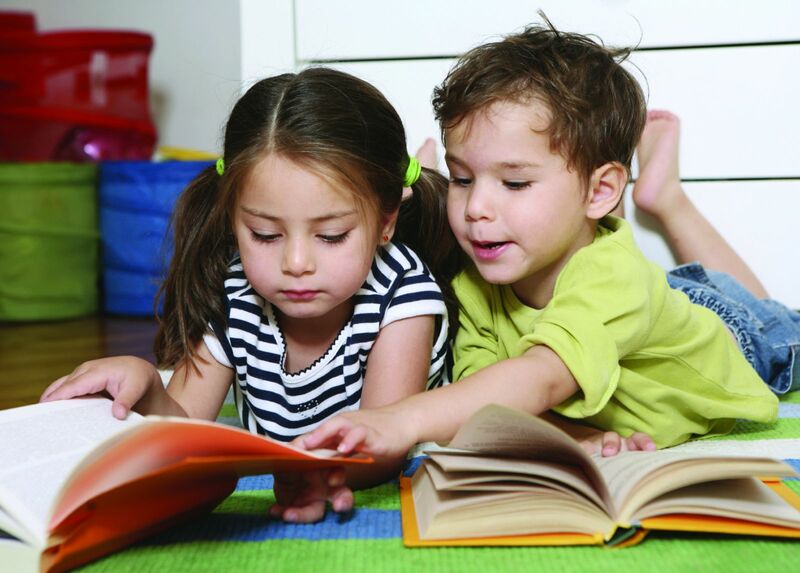 Books & Books hosts its storytime and craft session for kids. 10 a.m. Books & Books, 265 Aragon Ave., Coral Gables. Details: (305) 442-4408 or http://www.booksandbooks.com/.